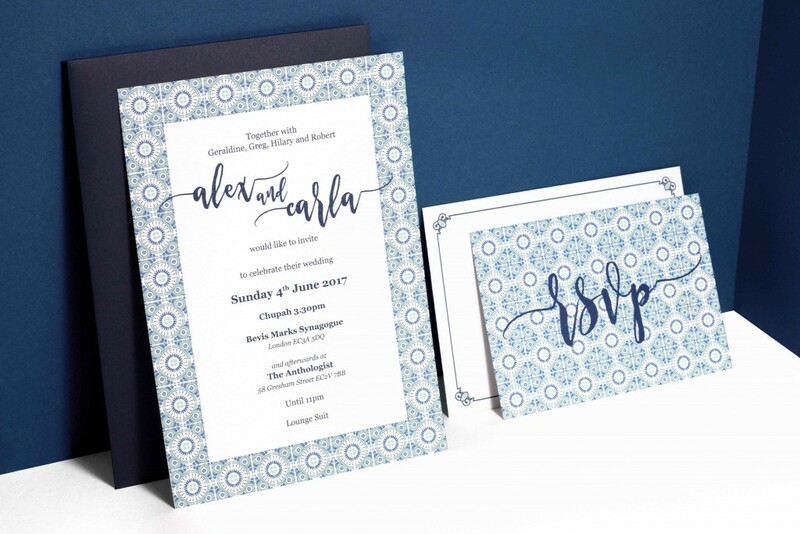 Are you having a destination wedding in Europe? 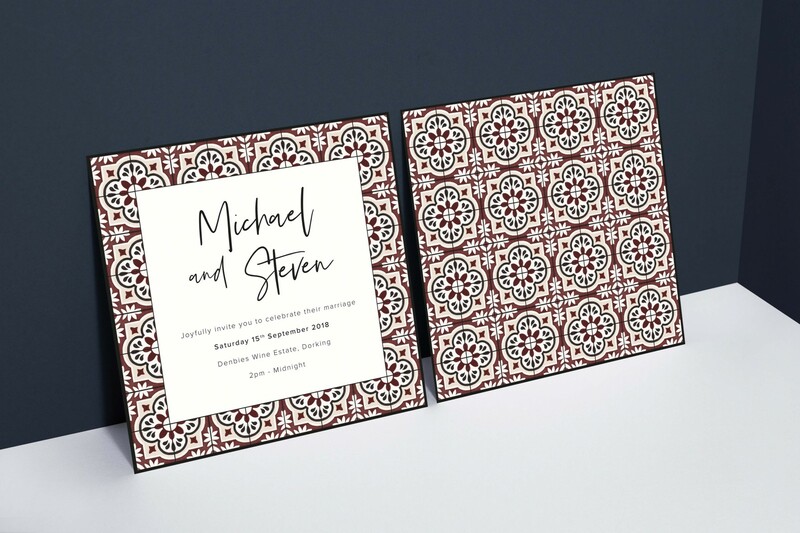 Maybe you just love a good old fashioned tile pattern? 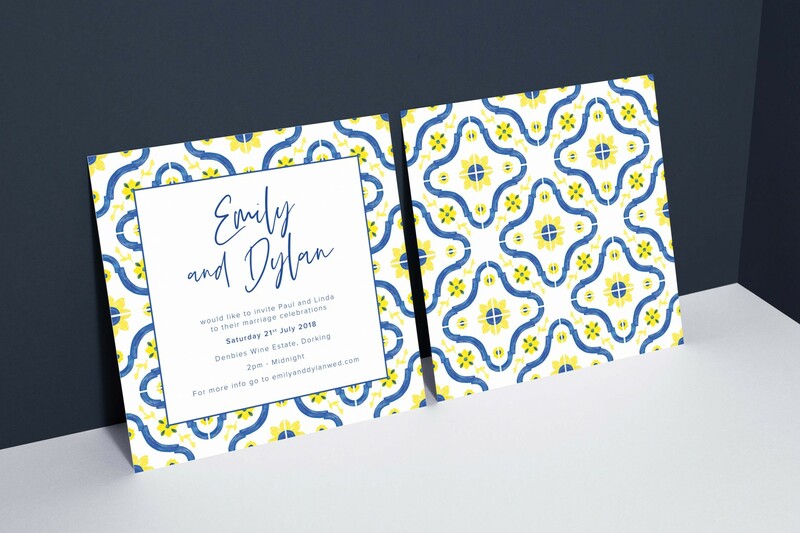 Amar is a invitation collection based around beautiful Spanish/ Mediterranean tiles. 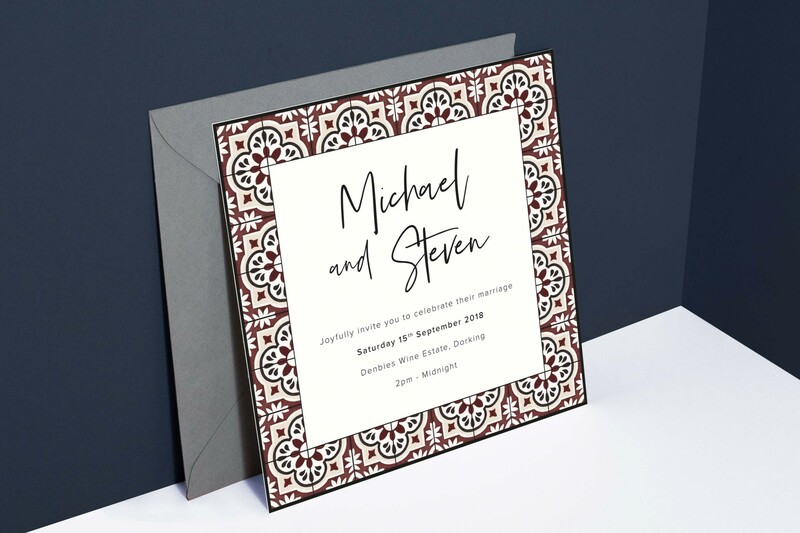 Each tile design is originally hand painted using watercolours to give a delicate, tactile feel. 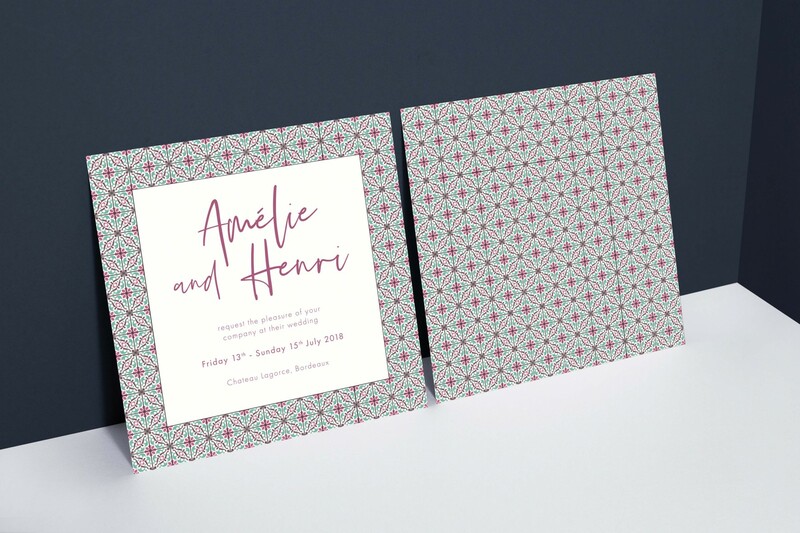 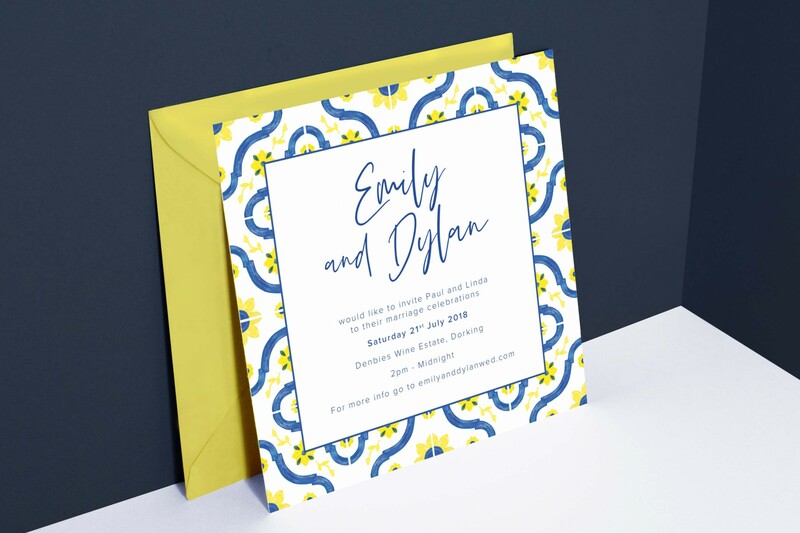 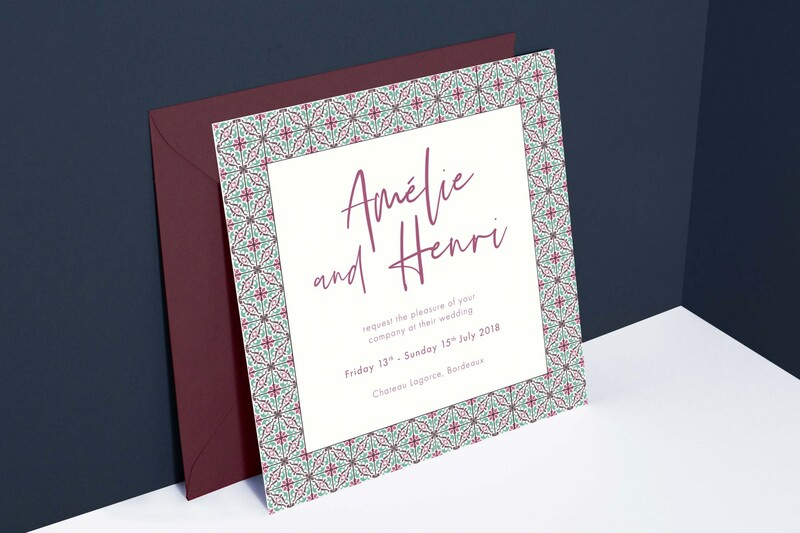 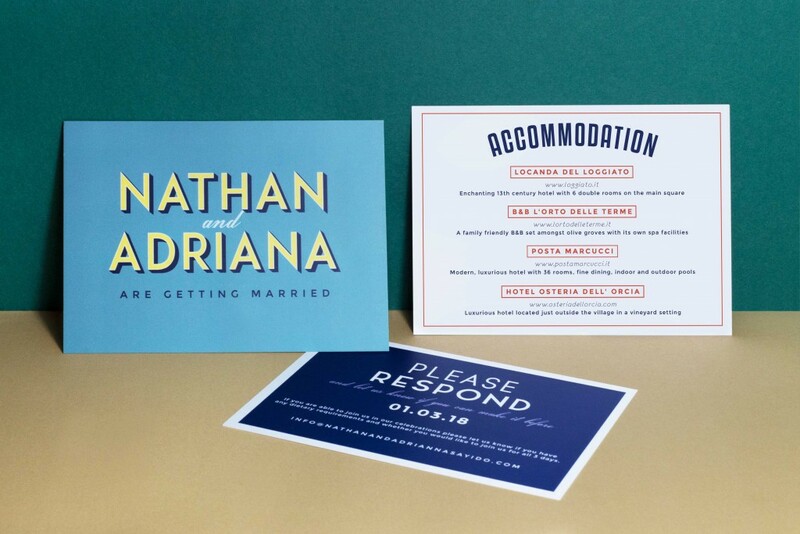 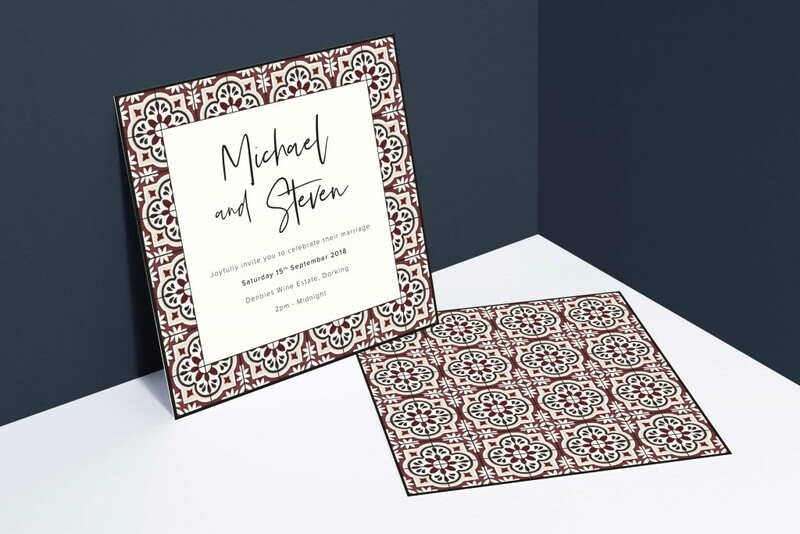 If you have a favourite tile pattern that you’ve perhaps seen on a holiday, we can recreate it for you and make it into your own unique wedding stationery for an additional charge of £75! 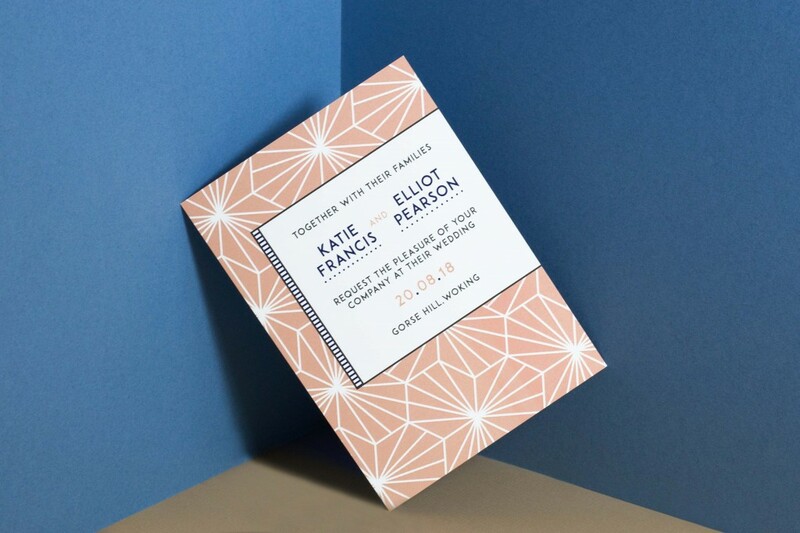 Or if you need some inspiration, maybe take a look at one of our favourite Instagram accounts here .